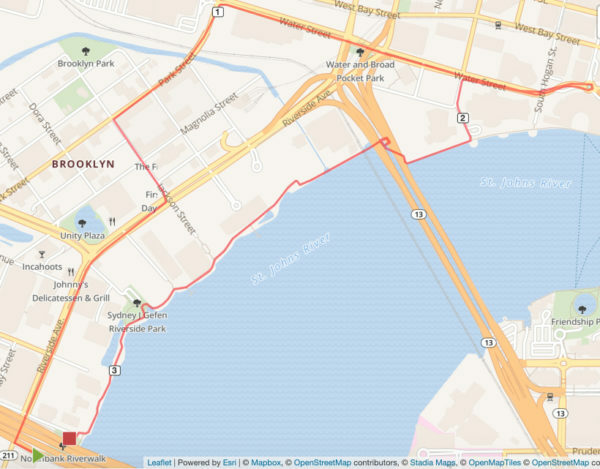 5K at 8:00 a.m. | 1 Mile at 9:00 a.m. 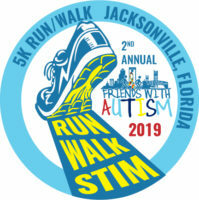 The 2nd Annual Friends With Autism 5K /Walk & Autism Month Kickoff will take place on Sunday, April 7, 2019 in Jacksonville, FL!! RUN, WALK, STIM! 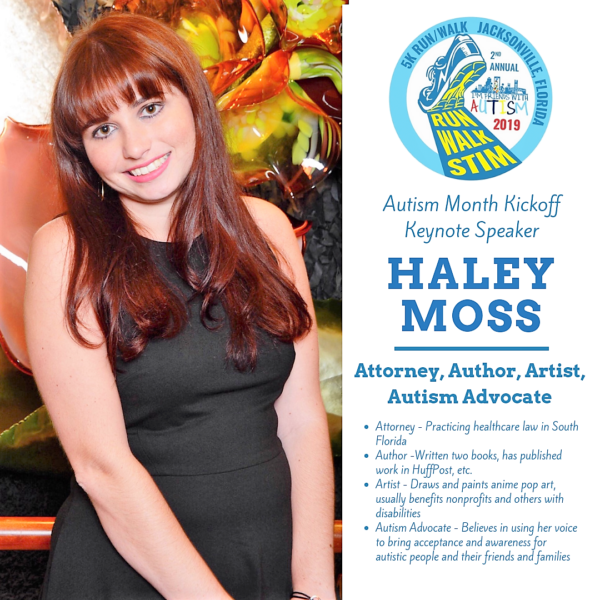 The 2nd annual Friends With Autism 5K/Walk is more than just a Run and a Walk – it’s a fun time for the entire community to come together and raise awareness and acceptance for families and people on the autism spectrum in Northeast Florida! Join other families as we kickoff Autism Month with a health/resource fair, music, children’s activities, speakers, and so much more! ​When we raise awareness here… Funds raised will stay here! Funds raised will be returned to our community to provide direct services in the form of grant support, community accessibility, and advocacy for local families and people with autism. 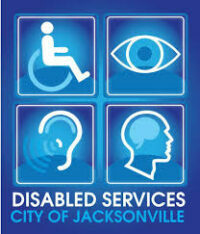 The health/resource fair of this event is free to the public. All communications including event promotions, bib number assignment, results problems, and runner instructions are done by email from 1st Place Sports. If you sign up for an event and do not receive an email from 1st Place Sports and want to receive them, please make sure that 1st Place Sports emails are not going to your junk mail. Online registration closes the day prior to the beginning of packet pickup or when the race has filled to its limit. After online registration closes, you can still register in any 1st Place Sports store or on Race day. The Friends With Autism 5K and Walk benefits Northeast Florida families and people on the autism spectrum. Fundraising has its perks… Teams raising the minimum fundraising amounts receive a Friends With Autism grant to cover the cost of: school tuition, home school supplies/equipment/software, therapy, assistive technology, adaptive equipment, medical copays, medical services, summer camp, tutoring, and more!! Packets will be available for pick up at the 1st Place Sports Baymeadows store location on Saturday, April 6th from 10:00 AM – 5:00 PM. All packets will be moved to the race site for raceday pick up beginning an hour before the race. Top three men and women overall, Top master female & male, Top three finishers male & female in each catagory: 9 & under, 10-12, 13-19, 20-29, 30-39, 40-49, 50-59, 60-69, 70-79, 80+. One-Mile Finishers children receive Medal and all participants receive a T shirt!